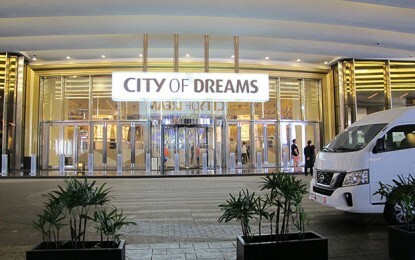 Casino gross gaming revenue (GGR) in Macau’s VIP segment expanded by 14.4 percent year-on-year in the second quarter of 2018, to MOP41.04 billion (US$5.13 billion), according to data released on Monday by the local regulator, the Gaming Inspection and Coordination Bureau, a body also known as DICJ. It was the slowest quarterly growth rate as measured in year-on-year terms in Macau since the end of 2016. VIP GGR growth in the three months to December 31, 2016 stood at 12.7 percent. Since the second quarter of 2017 inclusive, the VIP segment in Macau had enjoyed year-on-year quarterly growth rates above 20 percent. The sector reported GGR expansion of 21.0 percent year-on-year in the first quarter of 2018. The rate of VIP year-on-year growth in the second quarter was slower than the 20.8 percent recorded for GGR in the mass segment – inclusive of slot machine revenue – showed the data issued DICJ. In the breakdown of second-quarter 2018, VIP baccarat revenue as a proportion of all casino GGR in the period stood at 55.7 percent. In the equivalent quarter a year earlier it had been 57.0 percent. GGR from VIP baccarat was approximately MOP83.99 billion in the first half of 2018, up 17.7 percent in year-on-year terms. JP Morgan Securities (Asia Pacific) Ltd predicted in a note issued on Monday that VIP GGR in the second half of the year would see its growth slow to 9 percent year-on-year as the mainland Chinese economy softened. This view of the VIP market segment gels with some research by Japanese brokerage Nomura, which recently halved its year-on-year growth estimate for VIP gross gaming revenue in 2019 to 7 percent from 14 percent. According to the official data released on Monday, mass-market gambling, including play from slot machines, was MOP32.67 billion in the three months to June 30. GGR from slot machines was approximately MOP3.81 billion in the second quarter of 2018, up 23.6 percent in year-on-year terms. Revenue from live multi game products – those featuring table-style games with live dealers but electronic betting and electronic bet settlement – was MOP661 million for the second quarter 2018, an increase of nearly 7.7 percent on the MOP614 million recorded in second-quarter 2017. Macau’s accumulated casino GGR for the three months ended June 30 grew by 17.2 percent compared to the tally for 2017, to MOP73.71 billion, according to data released by the gaming regulator on July 1. Gaming revenue for the first six months of 2018 stood at MOP150.22 billion, compared to MOP126.38 billion in the prior year period. 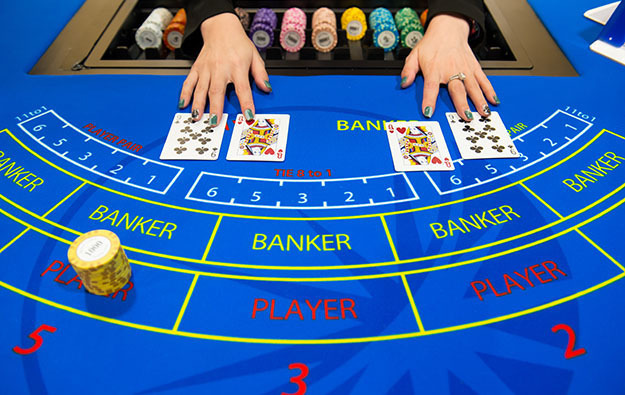 The number of live-dealer gaming tables in the Macau market stood at 6,588 in the second quarter this year, up by two units from the previous quarter. The number of slot machines in the Macau market stood at 17,296 in the second quarter, up 0.5 percent from the 17,205 recorded as of March 31.